Recent Olympics successes, England retaining The Ashes, British riders dominating the Tour de France - this is, without doubt, a golden decade for sport in this country. Hire Space is here to honour our nation's success, as well as providing a host of brilliant Sport Halls for the next generation of budding sports stars. Here are 5 recommendations, with more available on Hire Space. Speaking of versatile, have you seen the facilities at Chelsea Academy? 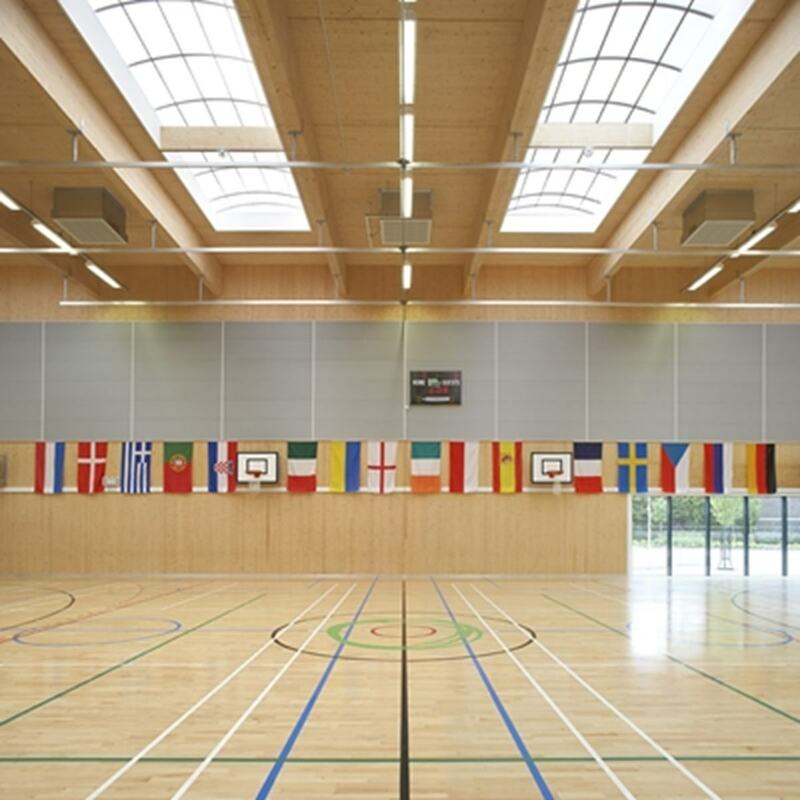 Boasting a large sports hall, an activities hall, two MUGAs (football pitches), a theatre and a conference room, Chelsea Academy is great for a small sporting community game and perfect for multi-track sporting events with games taking place at the same time. Located in the heart of the Royal Borough of Kensington and Chelsea, Chelsea Academy is one of the most convenient and accessible venue option in its price range. 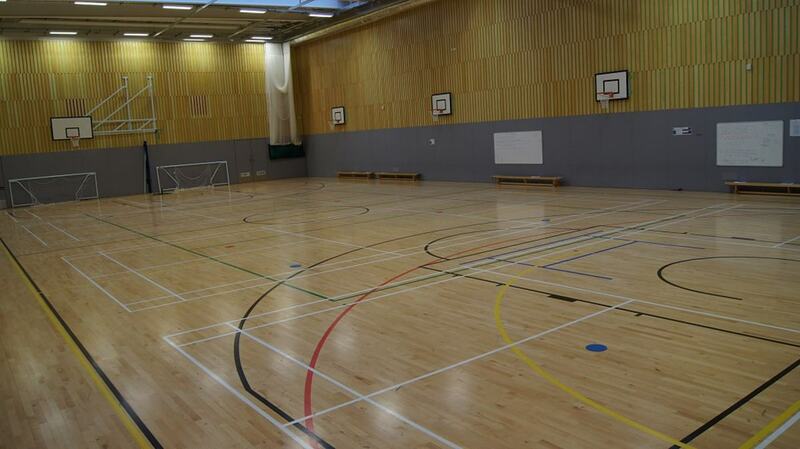 The Main Hall at Isaac Newton Academy is one of our most affordable sports halls for hire. 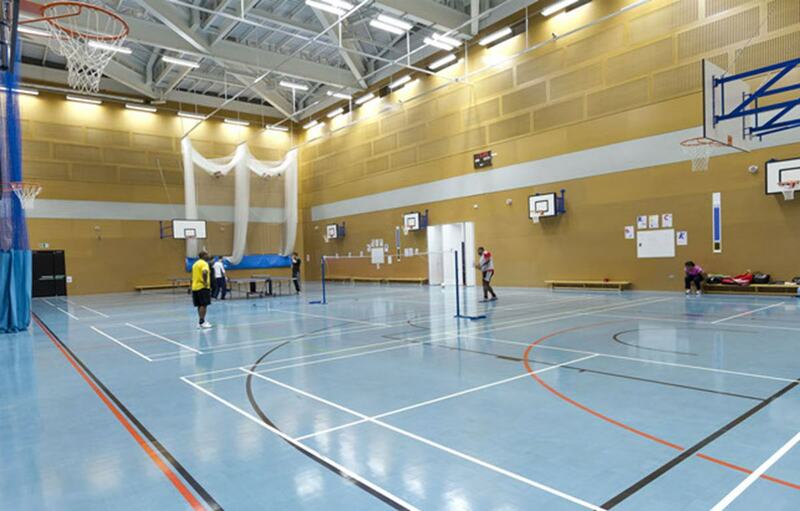 With a high ceiling and court markings, the hall is suitable for sports games as well as arts and performance events. The only downside is that it is a bit further out than our central London options. The Main Hall at York Hall is perfect for all types of events. Built in 1920 by the Duke of York, it's Neo-Georgian style is unlike any other sports hall out there. 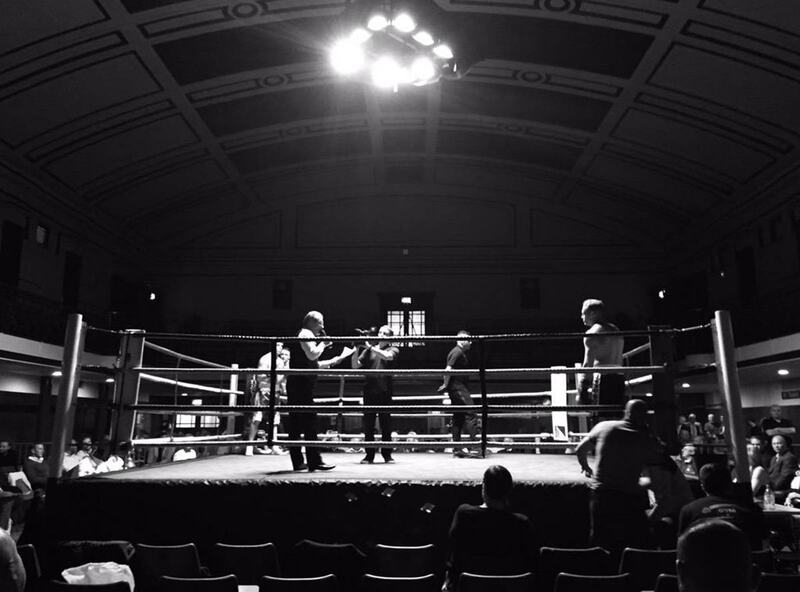 Capable of holding 1200 people, York Hall is best for large scale events. Globe Venue has a state of the art sports hall with equipment for almost every sport. There is table tennis, tennis, net ball, basketball, gymnastics, and more. 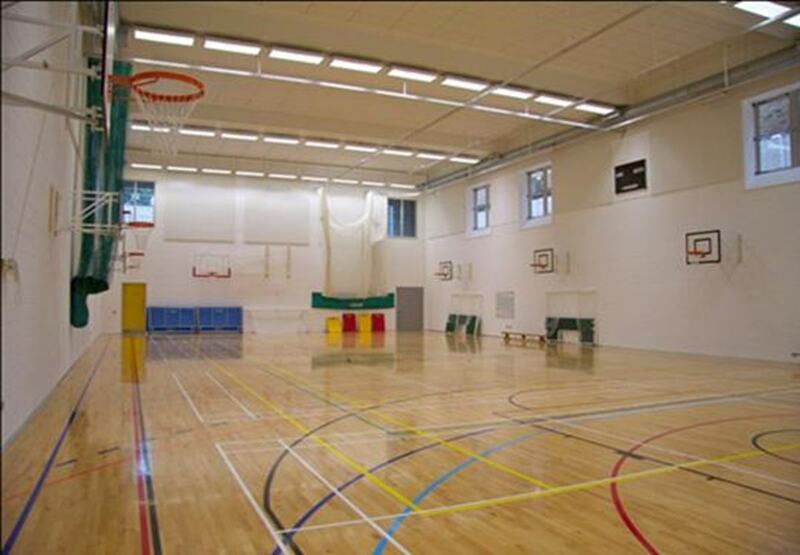 Some other the other features of the sports hall include dance studios, drama studios, lecture halls, classrooms, and Mac suites. Globe Venue was the site of the infamous table tennis match between President Barack Obama and Prime Minster David Cameron and a group of year ten students. Oasis Academy Coulsdon offers world class facilities available to host your events. There is a sports complex, performance and function hall, a hall with catering service, an exhibition area, small meeting rooms, music suites, art suites, internet cafe, and ICT facilites. In the sports complex, there is a variety of equipment available for use, including a trampoline, football, badminton, spring floor, and others. That's it for this week. If you're Sporty Spice, don't sue us. We're just pleased that vociferous Aussie JR has publicly announced the Ashes loss unprompted. Acceptance is the first step. Everyone else, check out the Hire Space website for more information on these and other fantastic venues.